Beaten through with arrhythmia and percussive gesture, 'Loose Heart' traces an inner landscape of longing. 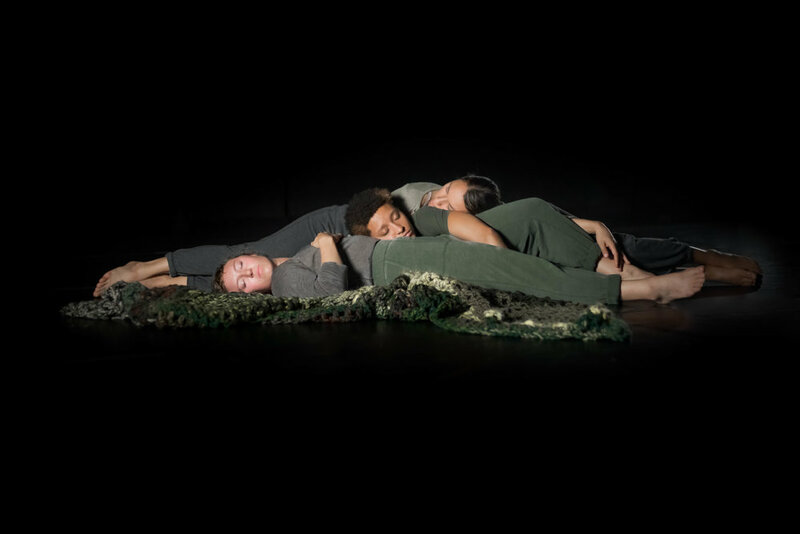 By turns solitary and unified, a trio of dancers delves into physical meditations and small, rough acts of violence before arriving at a more balanced peace. Sound design by composer Elliot Cole. Performance by Brooklyn-based artists Arianna Dunmire and Julia Galanski (Then She Fell), and Jersey City's Myssi Robinson (David Dorfman Dance, Kyle Marshall Choreography). Developed with support from the 2017 Choreographers in Residence Program at County Prep High School. Loose Heart is the company's second major work.